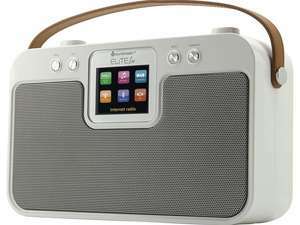 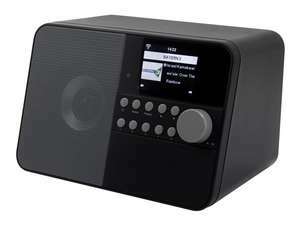 The smart soundmaster IR43DAB FM / DAB Internet Radio with Bluetooth & USB is perfect to pair with an existing HiFi System to expand your range of audio in your home. 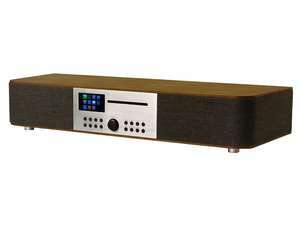 This soundmaster IR43DAB is great audio addition for your existing HiFi system. 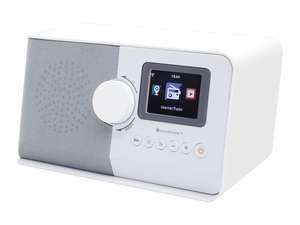 With pin sharp digital radio via DAB radio, you can go even further with Internet Radio for a whole raft of stations from around the world. 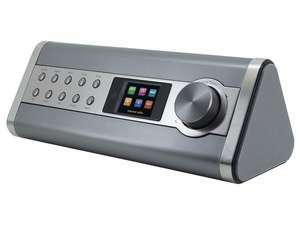 Bluetooth connectivity also allows you to make great use of any mobile or tablet device to pair and play any music streaming services or audio already stored within your device. 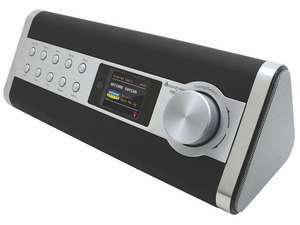 Not only that but you can also use any USB stick with correctly formatted MP3 audio for playback, as well as DNLA and UPnP Music Streaming from computers. 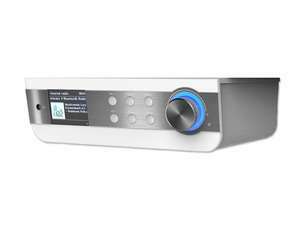 As the UK's official distributor of soundmaster products - we provide and fit a suitable 3-Pin UK plug for use straight out of the box.